We show you the 25 most vulnerable primate species, according to the International Union for Conservation of Nature. Click here to see the interactive map. 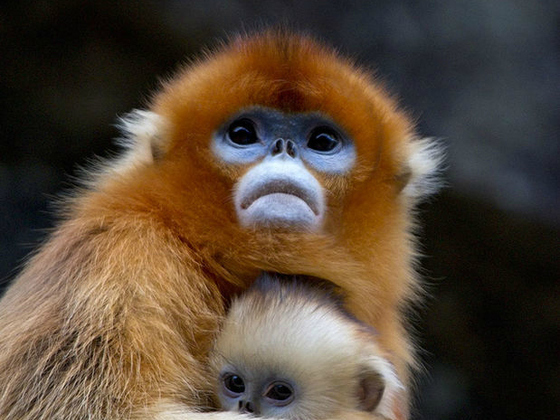 China's golden snub-nosed monkey is under threat from habitat loss. Ardash Vartparonian is an intern at Diálogo Chino, based in London. Since graduating with an MA in English Literature in 2013 Ardash has been working for online publications in Argentina. California’s San Diego Zoo has long collected animals’ skin samples, hoping they might someday protect endangered species. Progress in stem-cell technology is bringing that day closer, writes Paul Harris. Habitat destruction through logging and a boom in the bushmeat trade means almost half of the world's primate species are now threatened with extinction, says a comprehensive study from a conservation group.